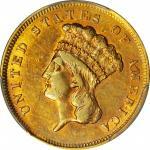 1802/1 Capped Bust Right Half Eagle. BD-3. Rarity-7+. Centered Overdate. VF-20 (PCGS). 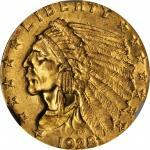 This is a handsome and inviting example at the middle reaches of the numismatic grading scale. 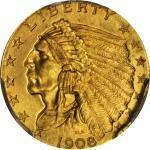 Otherwise honey-gold surfaces exhibit more vivid pinkish-rose highlights as the coin dips into a light. All devices are bold, and there is plenty of sharper detail remaining in the more protected areas of the design. 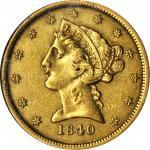 While all early (read: pre-1834) gold coin varieties are scarce to rare when viewed in the wider context of U.S. numismatics, the 1802/1 BD-3 half eagle is a major rarity in an absolute sense. 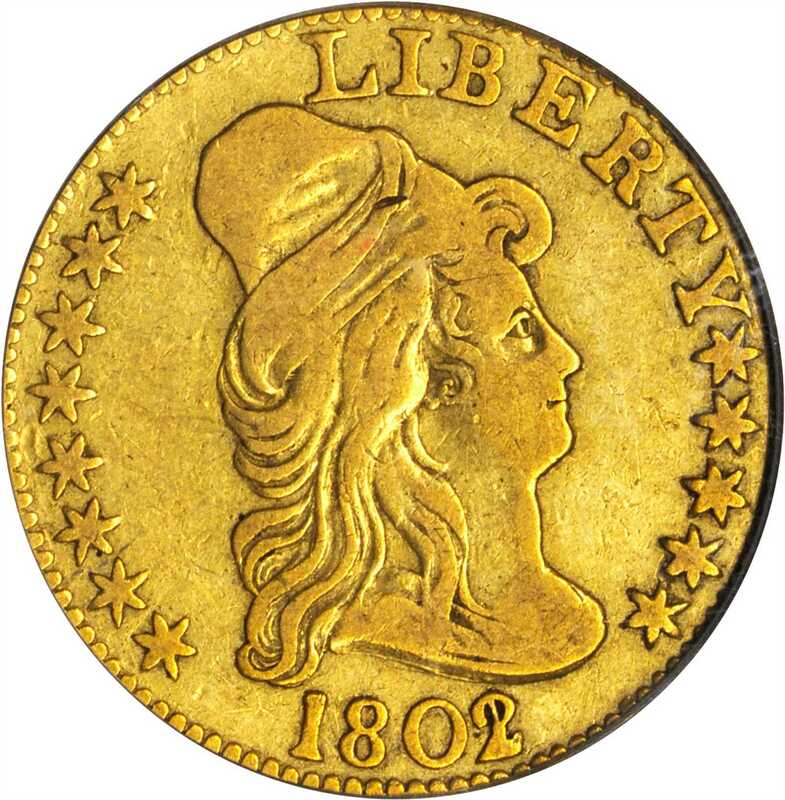 Writing in 2006, John W. Dannreuther accounts for a mere three to five coins extant, the author also crediting Marvin Taichert with the discovery of this variety during the 1960s. 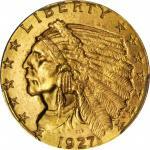 A fleeting bidding opportunity for the advanced early gold variety enthusiast. BD Die State c/b.